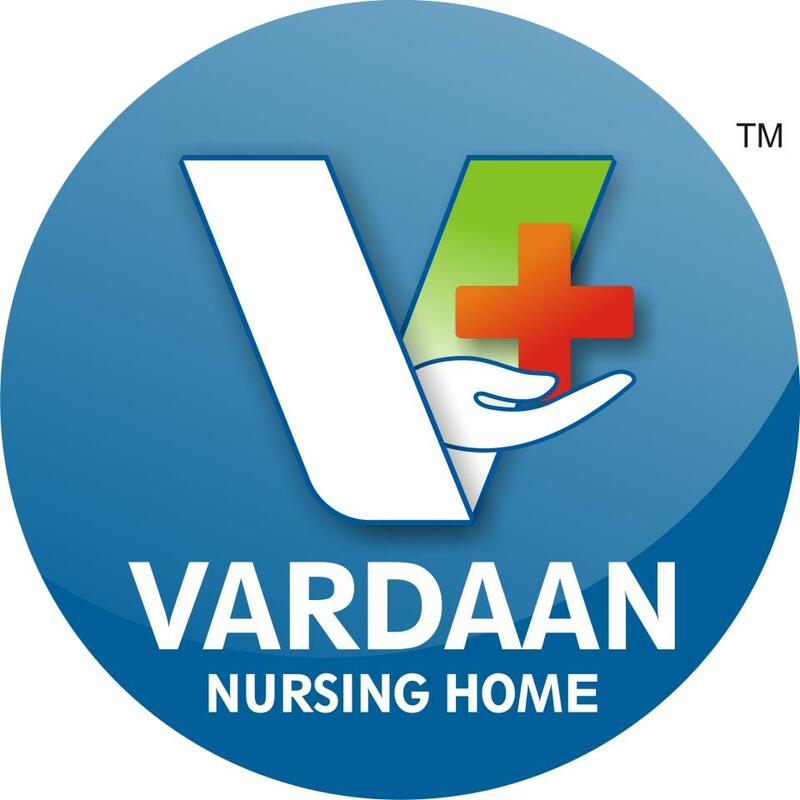 In Jhabua, Vardaan Nursing Home is a recognized name in patient care. 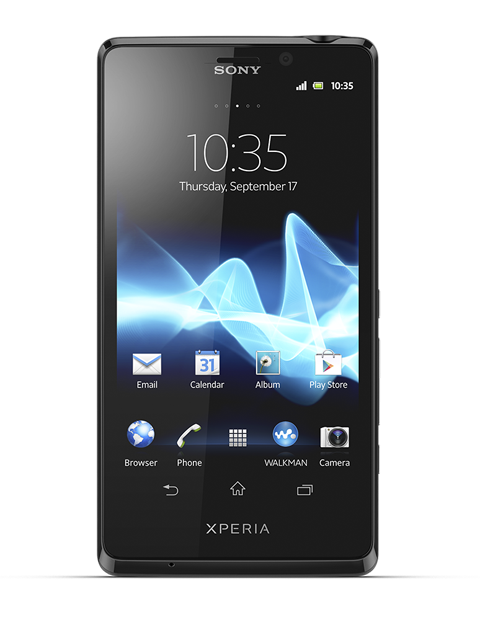 They are one of the well-known General Physician Doctors in . Backed with a vision to offer the best in patient care and equipped with technologically advanced healthcare facilities, they are one of the upcoming names in the healthcare industry. Located in , this hospital is easily accessible by various means of transport. A team of well-trained medical staff, non-medical staff and experienced clinical technicians work round-the-clock to offer various services that include Chemist , Ambulance Service . Their professional services make them a sought after General Physician Doctors in Jhabua. A team of doctors on board, including specialists are equipped with the knowledge and expertise for handling various types of medical cases. 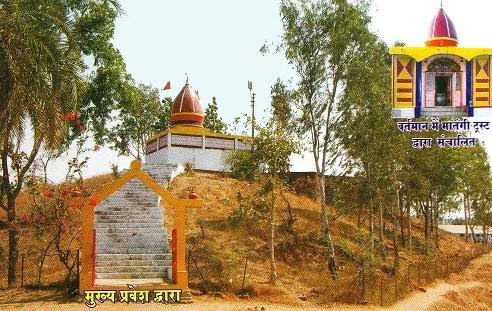 Matangi Dashan is A Most Religious, Sprictual Place Located In Jhabua District A City Of Madhya Pradesh State, Matangi Mandir Dedicaticated to Goddess Matangi . The Matangi Mandir, built in a green environment, is surrounded by greenery. Standing in the temple, one can see the greenery and beautiful scenes visible to anyone else. Seeing such greenery and bird's eye on Matangi Dham, there is a feeling that in the ancient times, no divine power has existed in direct form, in the form of divine shadows, this place has become so great today and even after so many years even today Exhibition is showing these greenery in the covered airplanes. 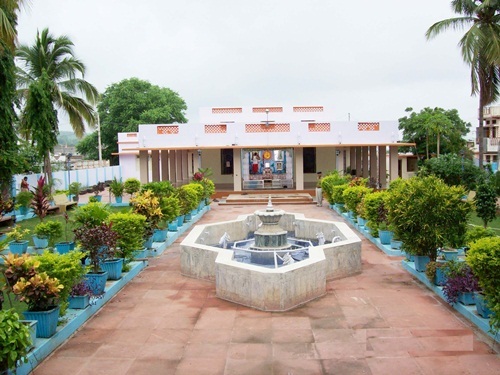 After the creation of the newly constructed temple site in Matungi Dham Jhabua in February 2011, statue of Matangi was established, the program was four days in which Matangi's Patotsava was celebrated in a grand form along with the establishment of Matangi statue. The Matangi Temple, spread over the second square feet, is situated in the very central part of the city. Matangi Mandir is located on Indore Ahmedabad National Highway. The annual festival of Gopal Mandir is celebrated every year in May. It is celebrated for four days, in which beautiful decorations are arranged on the entire temple, besides the Gopal Mandir Jhabua, there are also Jantralal, Bharuch, Mahu and Indore, on the occasion of Guru Purnima. Gorgeous events are also held at places. Various institutions are also operated in the supervision of the Gopal Mandir, the work committee, which includes Shri Gopal Vachalayalaya, Shri Gopal Shishu Vidya Mandir etc. The library is a collection of 20000 thousand books like religious, cultural, literary books. Schools are organized from class I to 5 classes, which are governed and operated by Temple Work Committee. The temple is done at 9:30 am on the morning of the aarti and 8 to 9 evening prayers are held in the evening. During the various festivals, the huge temple is arranged in the temple which is in the temple courtyard.